Melt and pour was the first soap making method I learned (and still think it's the best method for beginning soapers to start with). When I started making cold process soap, melt and pour kinda fell by the wayside. But now I'm rediscovering and loving melt and pour soap for it's awesome simplicity. Our new farm in Idaho is perfect in every way except it doesn't have a soaping studio. All of my soaping equipment and ingredients are currently housed in the cellar. It's nice as far as cellars go. It's not dank or dirty, and all four walls have sturdy shelves for storage. But there's no sink, no counter top, no windows. So to make cold process soap I would have to go down to the cellar, carry up all my ingredients and equipment, banish everyone from the kitchen for a period of time, holler like a crazy person if anyone dares come in for a snack (because lye, you know), and then find a suitable place for my soap to set in the mold for a day or two without being poked at by a toddler. Needless to say, cold process soap has not been made since we moved here nine months ago. For all of you soapers who make cold (or hot) process soap in your kitchens regularly: You. Are. Amazing. And dedicated. I've gone back to make soap making roots, so to speak, and making melt and pour soap again. Minimal ingredients and equipment needed, no lye to keep away from inquisitive little hands, and an entire batch is whipped up in less than 15 minutes. This Chamomile Shea Butter Soap is quickly becoming a favorite. 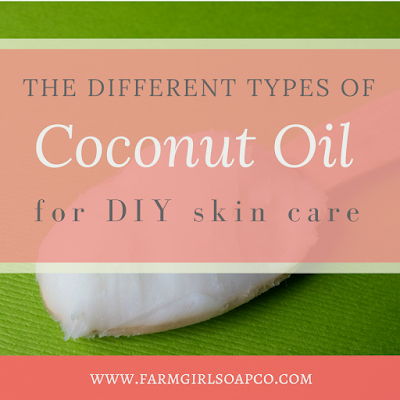 Gentle, moisturizing, and looks sweet, rustic, and pretty. 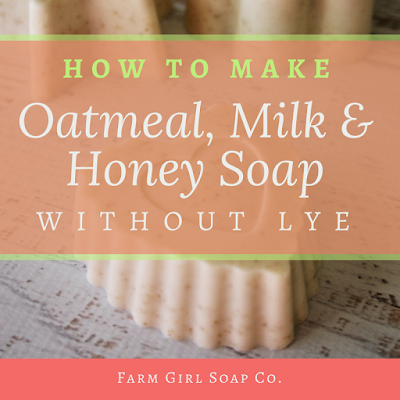 Even if you've never made a single bar of soap in your life, you can make this! This recipe makes 4 (4 oz.) bars of soap. If your craft store doesn't have shea butter soap base, no worries. You can use whatever they have; it will all work the same. Step 1: Cut the shea milk soap base into approximately 1 inch chunks. No need to be precise, just cut it up and toss the pieces into a small pot. Step 2: On low heat, warm the soap base gently until just melted. 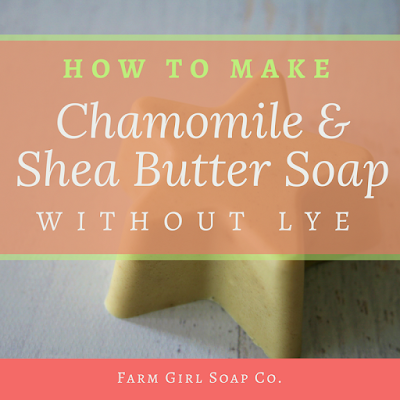 Step 3: When the soap base is completely melted, pour in the chamomile and stir gently until thoroughly mixed. Step 4: Pour into the soap mold. Immediately spritz with rubbing alcohol to remove any air bubbles. Step 5: Let set undisturbed until soap is completely cooled. This takes several hours or overnight. Step 6: Pop from the molds. Your soap is ready to use! Store bars wrapped in plastic wrap or in a tightly sealed plastic bag.